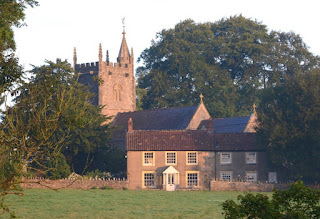 Church Cottage is a family friendly holiday cottage located in the picturesque hamlet of Ashwick in Somerset. It is the ideal setting for a relaxed holiday. 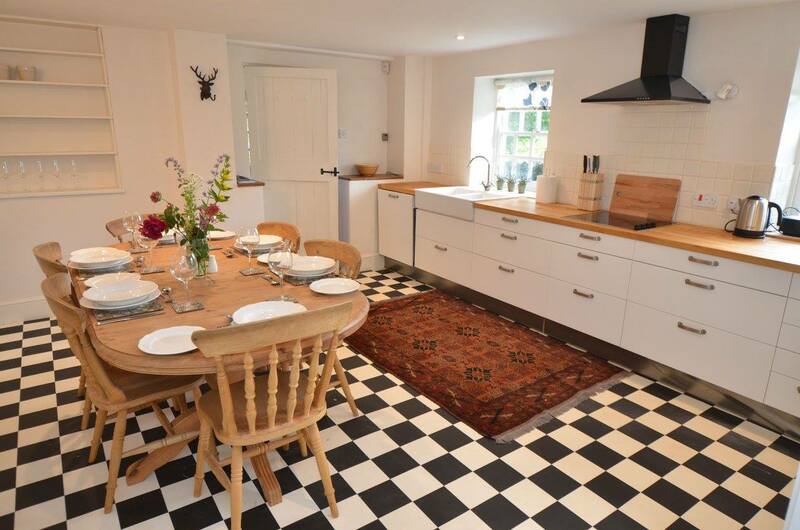 This cottage offers accommodation for 6 people in 3 bedrooms. 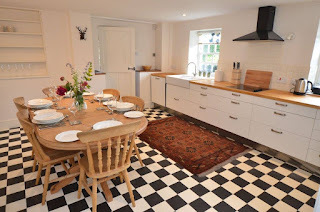 There are 2 living areas to relax: choose from the TV room which includes a 60” TV with Sky , and the cosy snug which has an open fire and selection of books. Outisde you will find beautiful gardens with uninterrupted views. A gas BBQ is provided. Set in the gardens of neighbouring Ashwick Court is a full sized tennis court. Ashwick is an ancient settlement dating back to the 9th Century. The Roman road, the Fosse Way, passes along the eastern boundary of the parish. The city of Wells is 15 minutes away, where you will find a stunning cathedral as well as plenty of shops, pubs and nightlife. There is lots to do during your stay at Church Cottage. Enjoy walking & cycling in the countryside, visit towns with mystical histories & visit the many local attractions such as Wookey Hole Caves and Glastonbury Tor.